I have found something new to obsess about. The bubble tea trend is back in town and it’s taking the “youth of today” by storm. 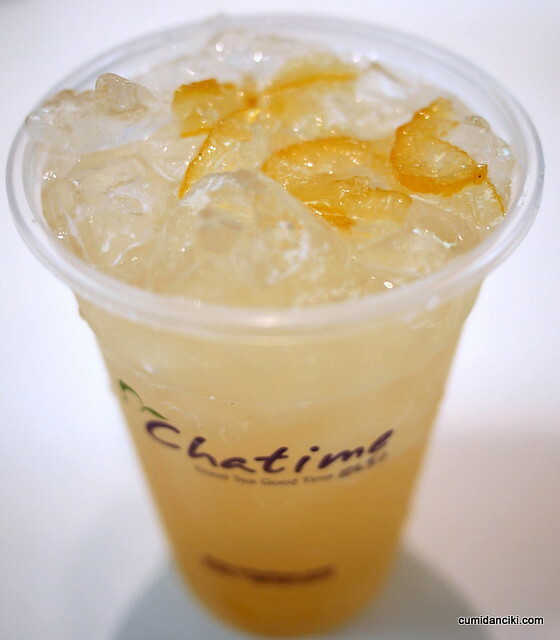 Pronounced CHA-time, these trendy bubble tea outlets have been springing up all over town, since July last year. 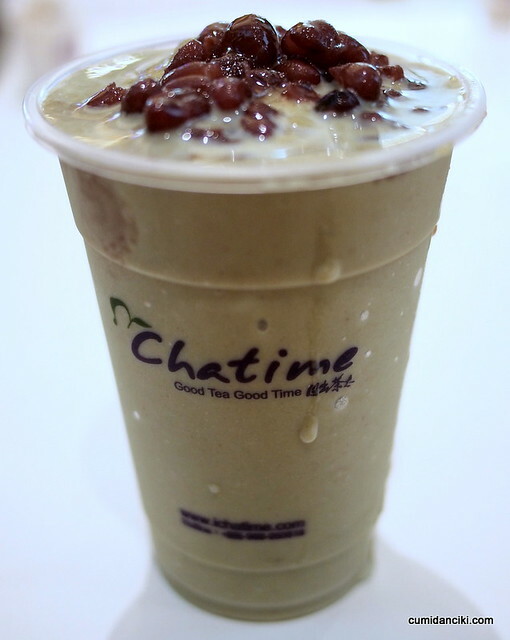 Most English speaking Malaysians say CHAT-time but whatever the pronunciation, it is a very well established Taiwanese brand of Bubble Tea that is widespread worldwide, from China, South East Asia, Paris, Africa, Canada and Australia. 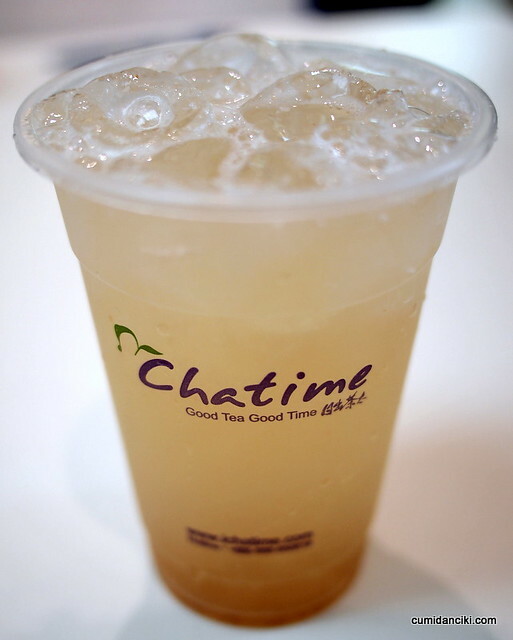 What I discovered, much to my delight, is that, not only is Chatime’s bubble tea fun to drink, there is also a healthy, low sugar variation that is ideal for fitness freaks like me. 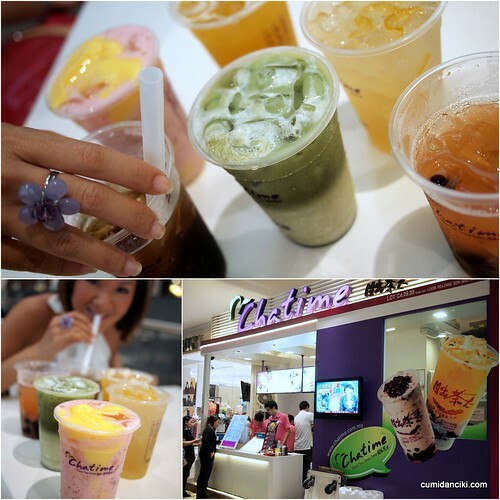 Chatime to suit many lifestyles and here are some of the popular ones to look out for. I myself have tried them all and attest to the fact that they taste good. 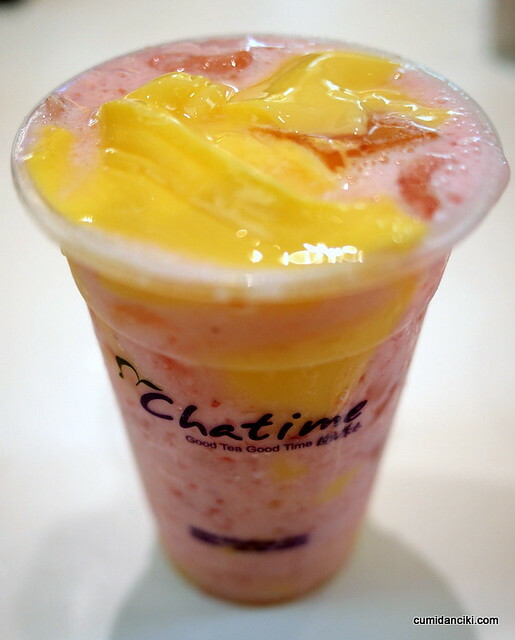 The Health & Gym Freaks – The thing about chatime drinks is, you can choose your level of sweetness for every drink from the menu. You can choose, slight, less or no sugar at all. This is great for those watching their weight or wanting to reduce their sugar intake. 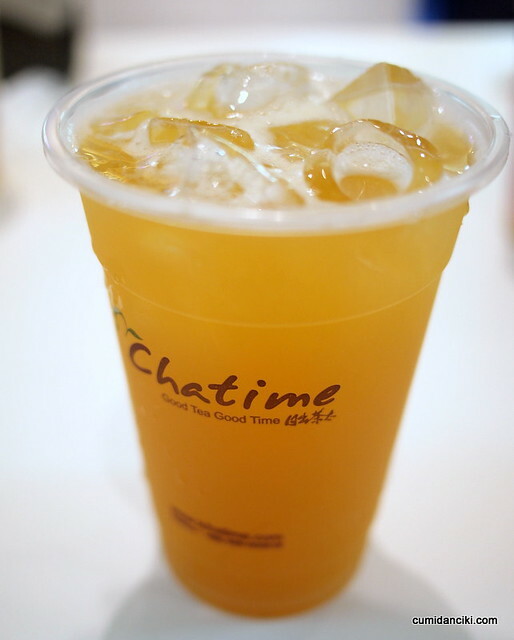 The tea Enthusiasts and purists – Chatime tea’s are made from freshly brewed tea leaves. Nothing is made from the yucky powders and flavoured syrups we all remember of bubble tea from yesteryear. You have fresh classic teas such as TieGuanYin, Pu-Erh and Genmaicha tea’s you can have on its own or with added toppings. Most of their drinks can be served hot too. The Adventurous Drinkers – There are lots of colourful funky new combinations to try if you’re the type to crave something exciting in texture. Most Regular size drinks start at RM4.90 a cup and RM5.90-6.90 for Large size cups. Ciki and her bubble tea… Tea time, oh yeah!! SS15 Subang – First floor of shop lots; Directly facing Asia Cafe. must admit, this is all new to me. I come from the era of fake powdered bubble tea that just tasted too sweet for my liking. 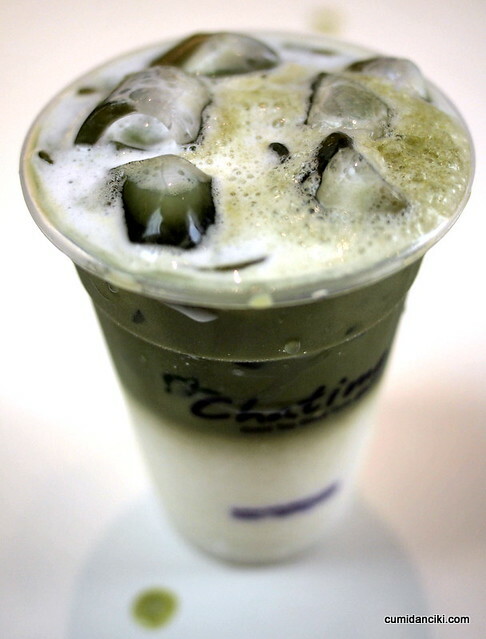 Now Chatime, i LIKE! 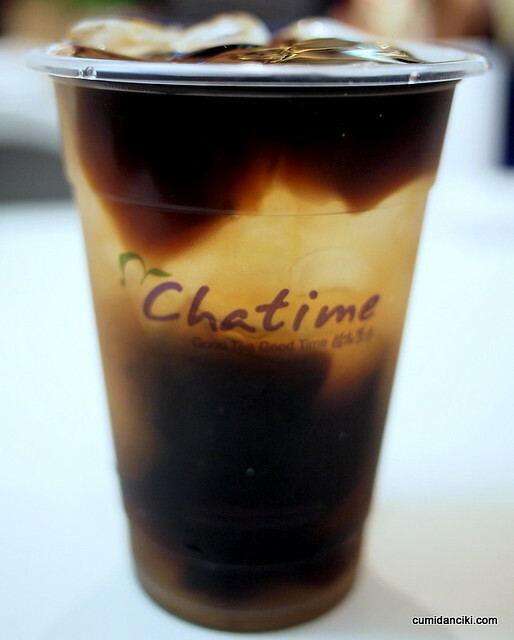 I’ve just only been inducted to Chatime last week! It makes a great light meal on the go! I wonder if they might do a soy milk substitute down the road so I can indulge in the smoothies! I am a fan of the honey lemon aloe vera, can’t take the milk one too much. But yes i have it every day in Philippines! Beats starbucks any time! Best 80php spent! i like coffee but not starbucks hehehe… give me illy or lavazz anytime! What is the special of honey lemon aloe? i LOVE the pearls in my grapefruit QQ! sounds so decadant.. i LIKE! Bubble tea? I’m fascinated. Is that like flavoured ice tea? and are they fizzy like soda? LOL, well in KL you can choose NO sugar. as in sugar free. much much better! ahhh so now i know why there’s always a long queue at Cha Time! Yum! Love Bubble Tea. I wonder how long it would take for this Chaitime brand to come to the states! Great post! We especially love the pictures =) Just FYI, we’re opening our first outlet in Toronto in September. If you come to Toronto, make sure you stop by for a visit (and a write up ;p)! 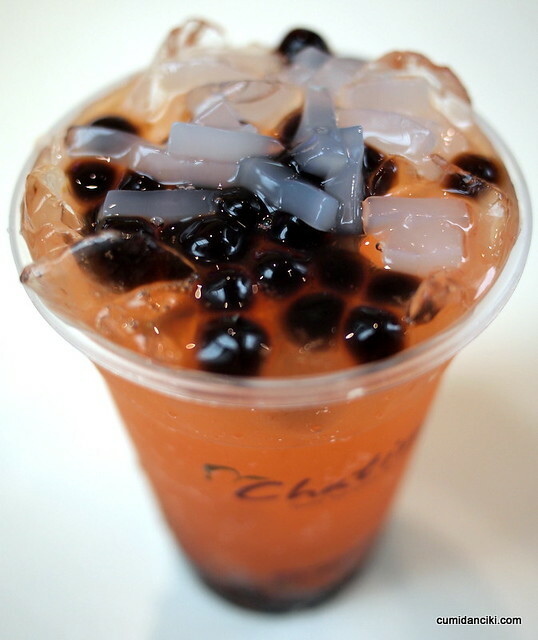 The Best Bubble tea will be coming to Downtown Toronto, 132 Dundas St. W.